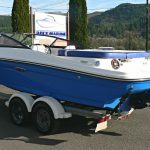 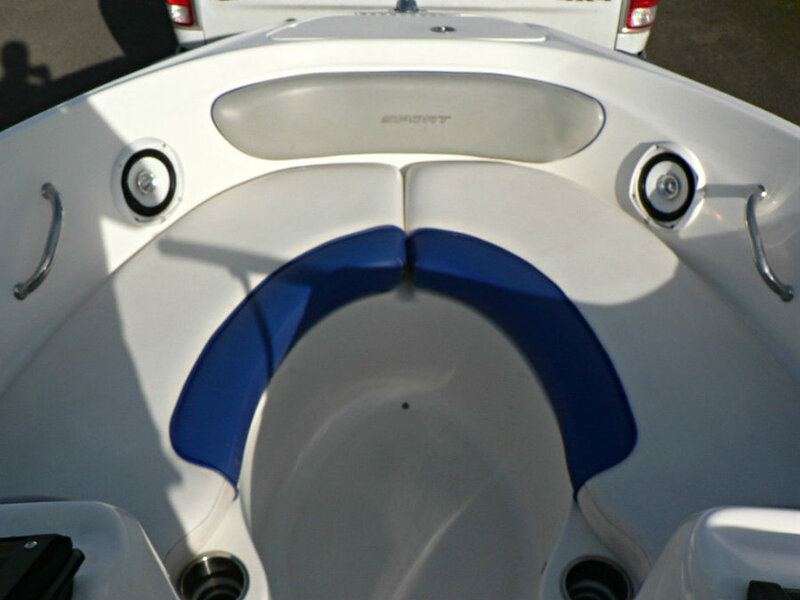 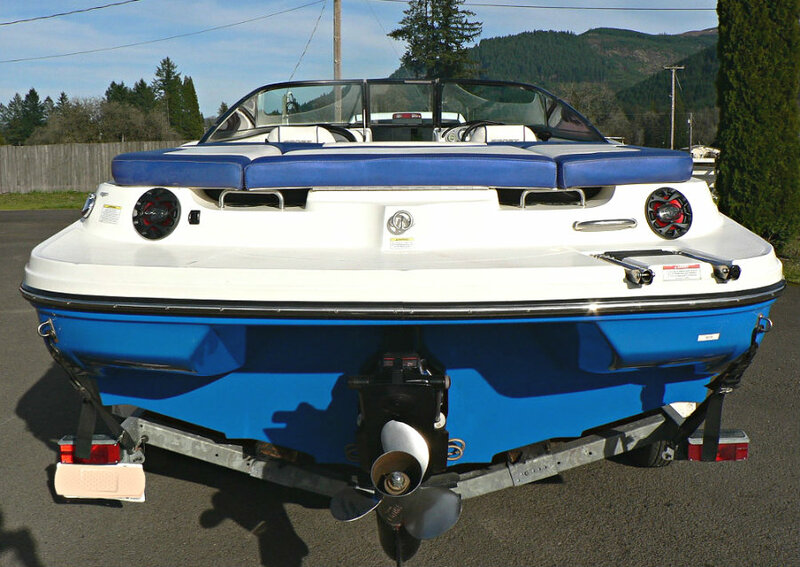 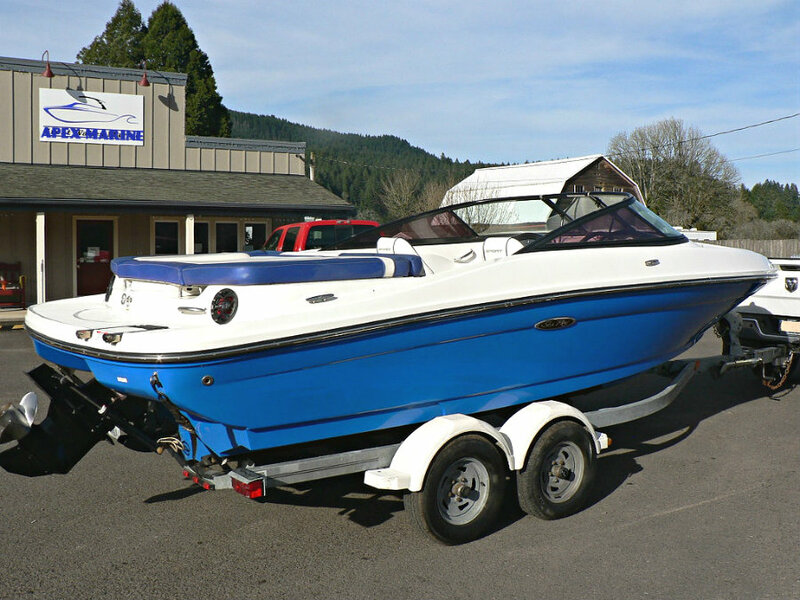 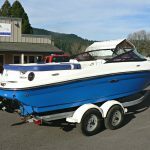 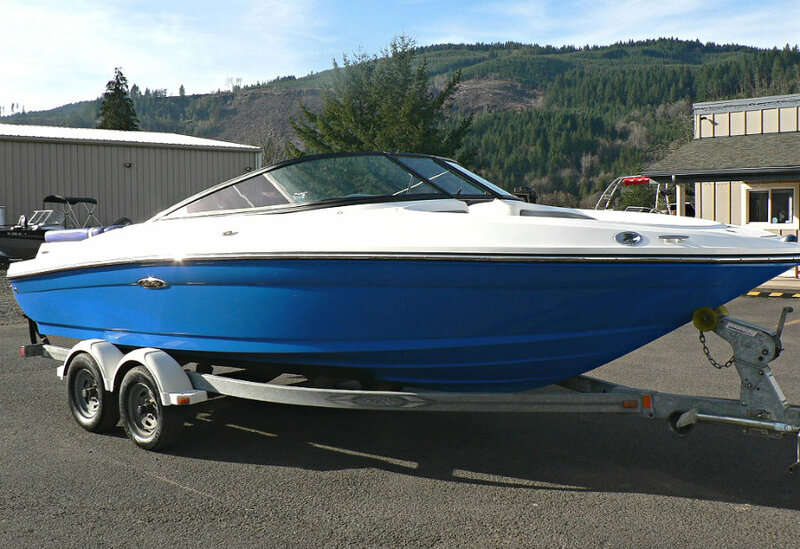 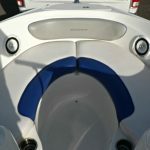 2013 model Sea Ray 205 Sport Bowrider powered by a 4.3L V6 220hp MPI Mercruiser inboard engine with an Alpha One sterndrive leg and only 198 hours of use. 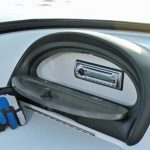 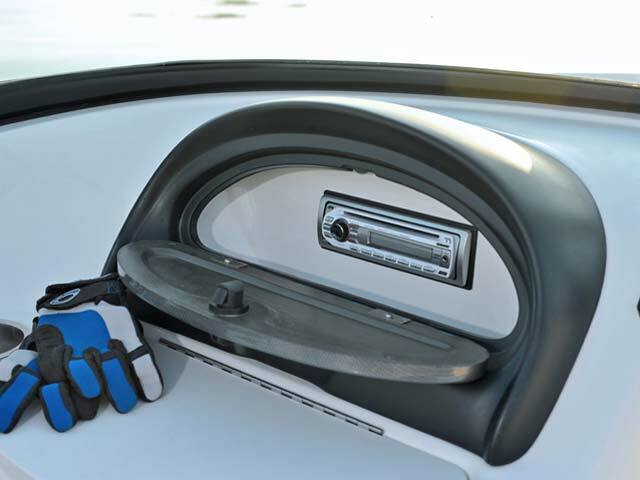 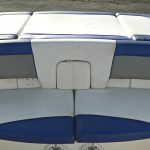 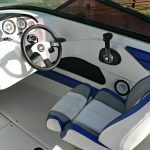 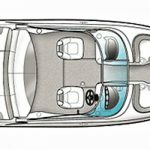 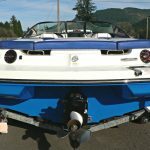 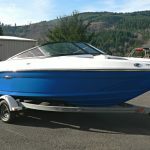 The Sea Ray 205 Sport is not only a good boat for people moving up, but it should also be a good ”entry level” boat for many people in the first place. 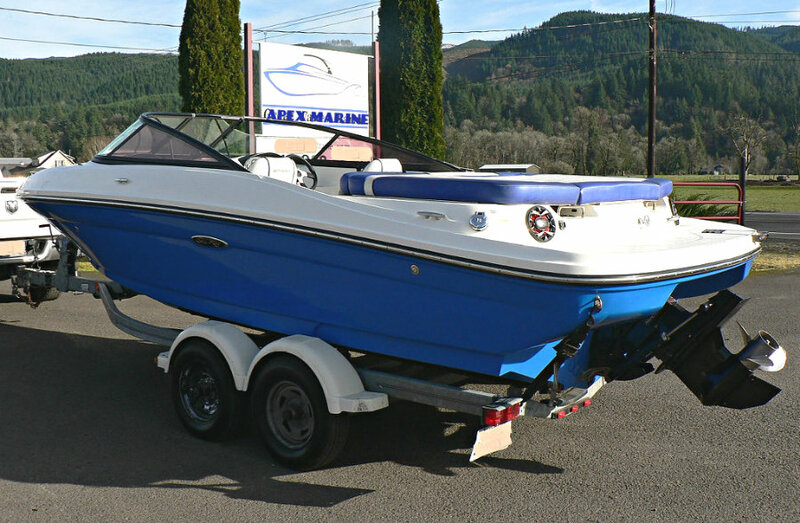 At 21’ she is large enough to avoid the mistake of buying too small and having to buy twice. 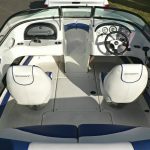 There are several reasons why the Sea Ray 205 Sport is one of the most popular bowriders over 20’. 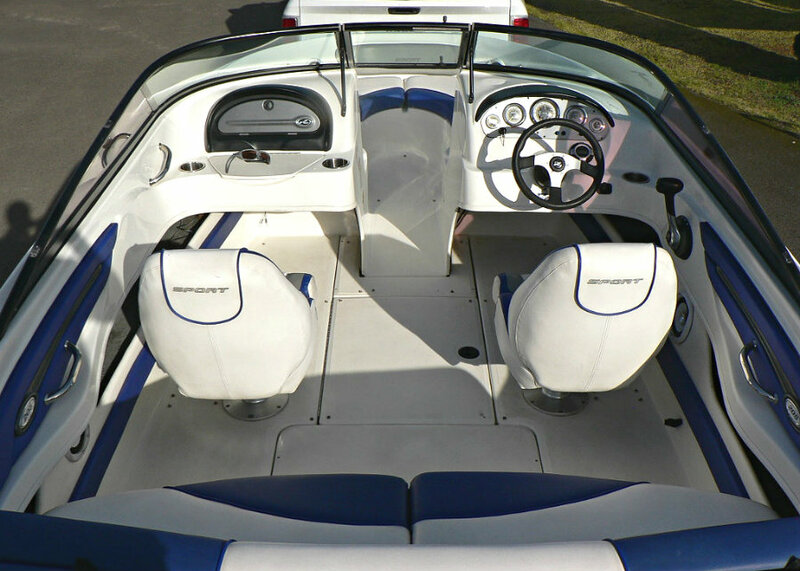 First, she is low and sleek looking. 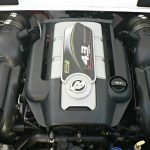 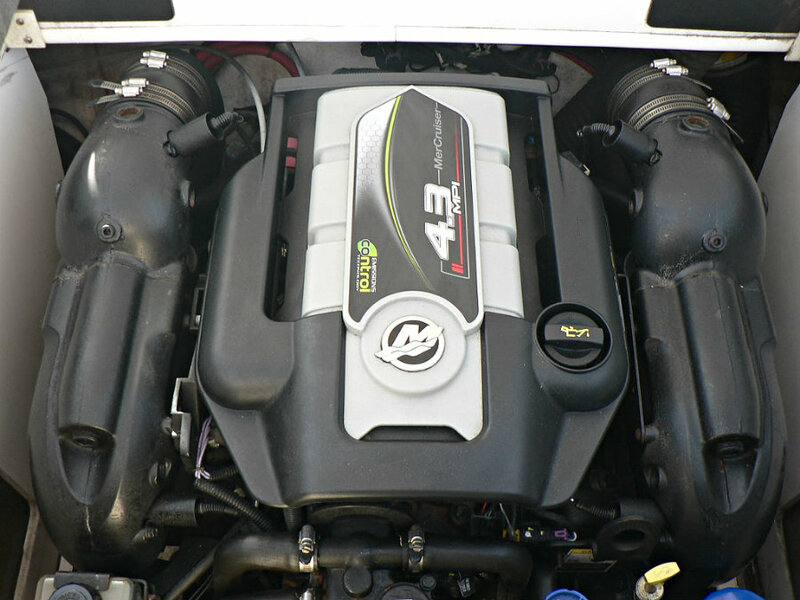 Second, she is fast, especially with the 4.3L MPI engine turning an Alpha I lower unit. 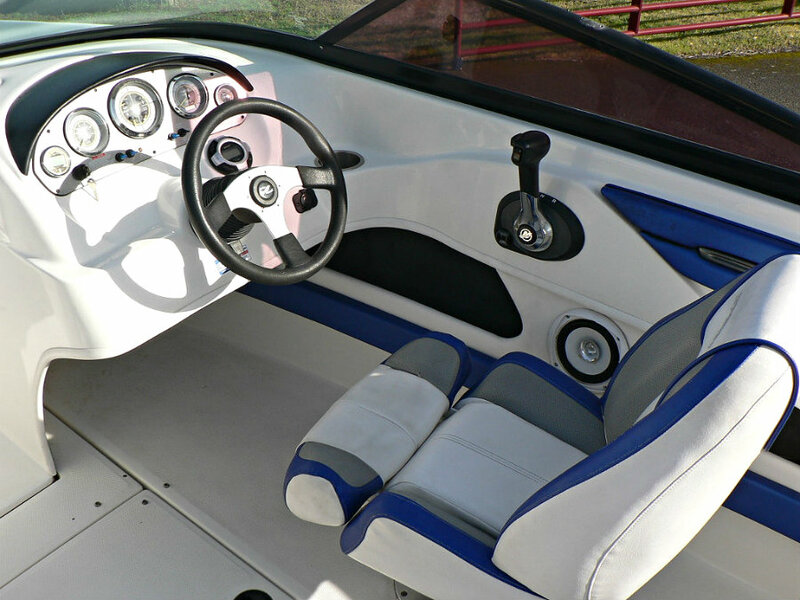 Third, her interior amenities and exterior graphics make her compelling to be aboard or to see when flashing by. 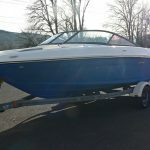 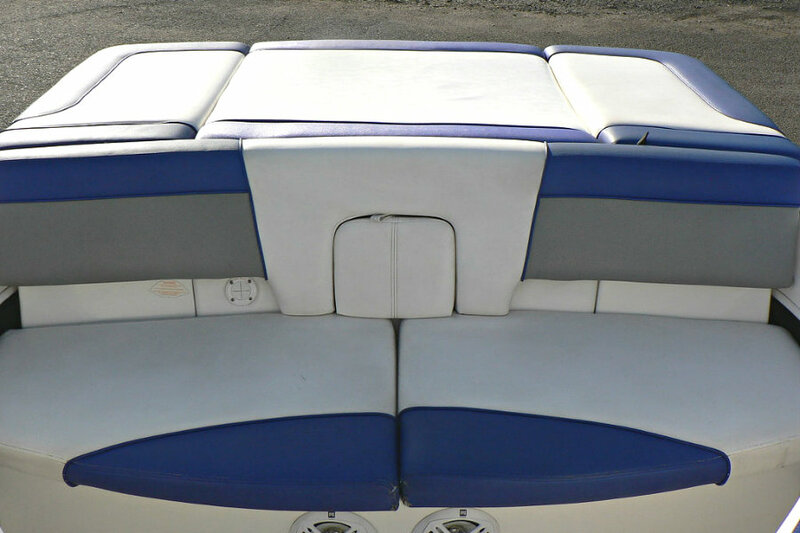 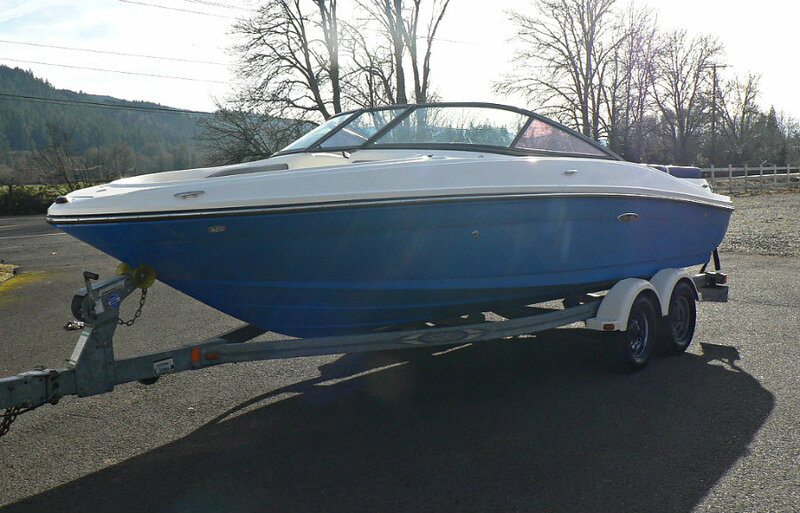 This is a clean & tidy ‘one-owner’ boat which presents in good condition and features the much sort after 4.3L V6 220hp MPI engine & sport cockpit seating arrangement. 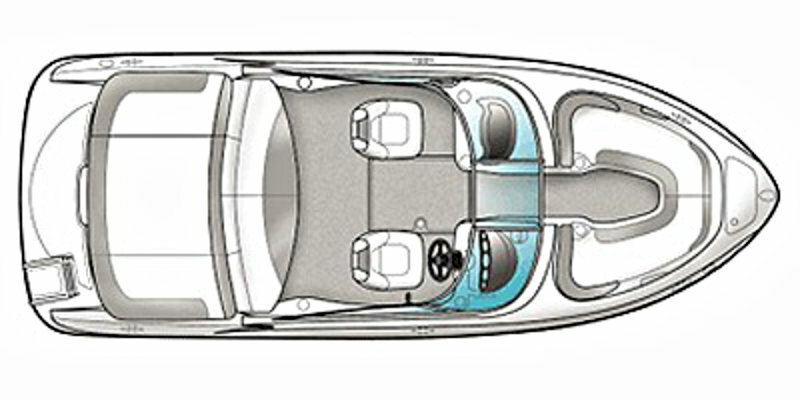 You cannot goes past the quality, style and features of a Sea Ray.